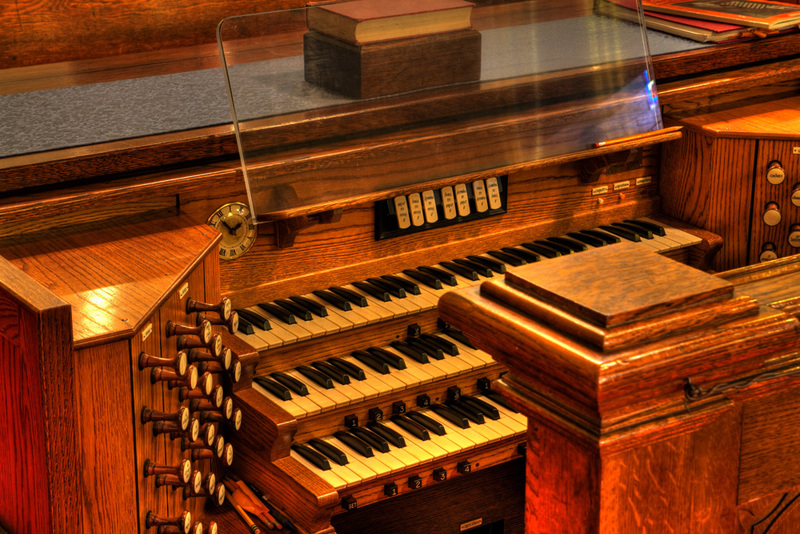 St. James will present a short organ recital every Friday, 12:15-12:45pm. Our new Cantor Joseph Pettit will play most of the recitals; there will occasionally be guest organists, or he will be joined by an instrumentalist or singer. You are welcome to bring a quiet lunch to enjoy during the music. Find your musical respite at week’s end here in the heart of the city every Friday. Recitals are free admission, although a freewill offering at the door will support Bach’s Lunch.